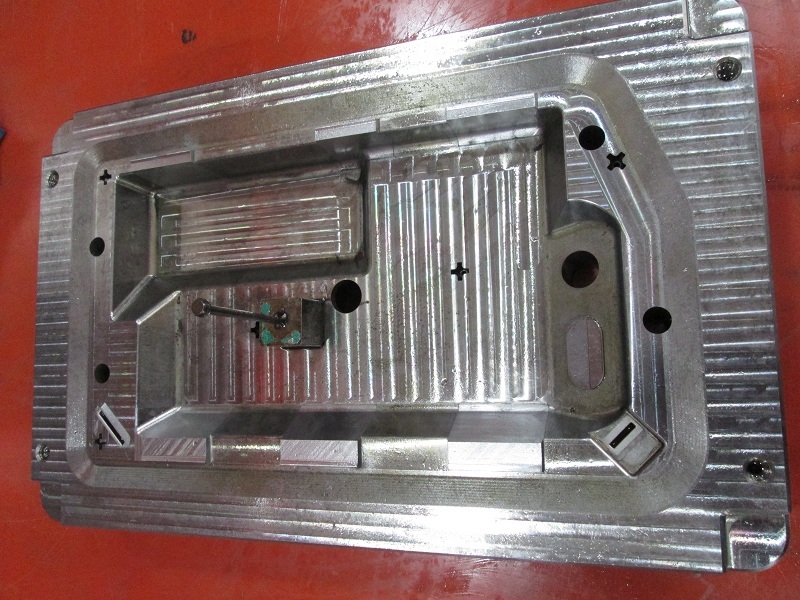 Inserts are parts of the mold that are created separately from the mold cavity block. Inserts are inserted in the block to achieve a desired cavity shape or cooling effect. An insert will only assist heat transfer if a cooling channel is located in or near the insert. 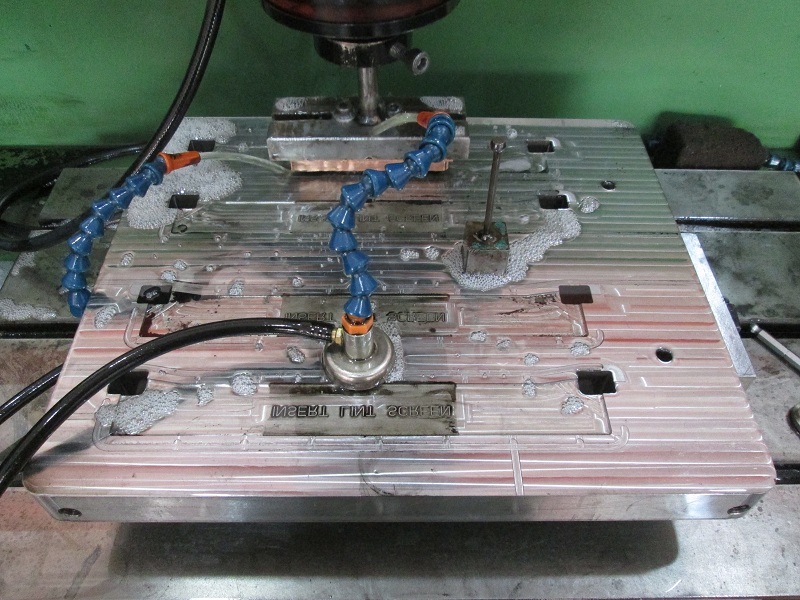 Inserts can be used to modify the rate of cooling in specific areas of the mold. 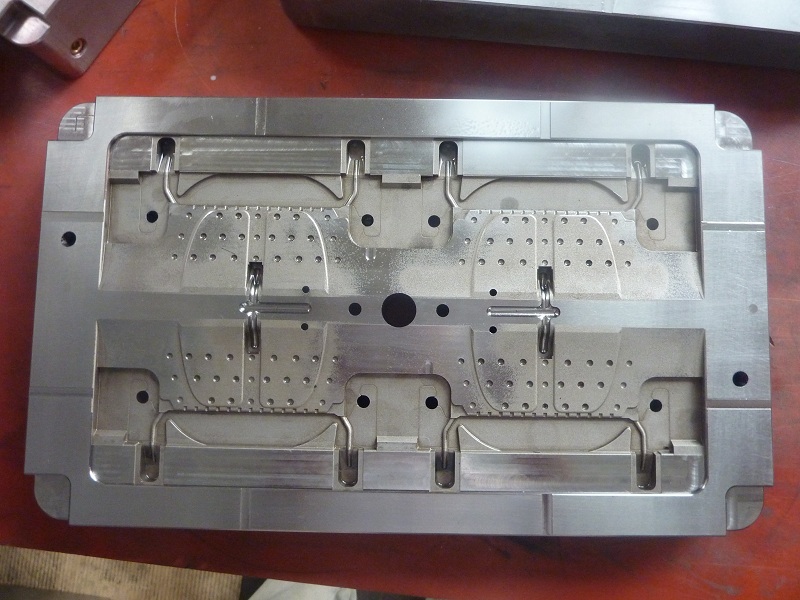 Welson mold’s mold inserts are designed and manufactured to exceed demanding customer expectations for quality, reliability, and performance. With an extensive product selection supported with superior customer service, you can count on Welson Mold to meet your needs.